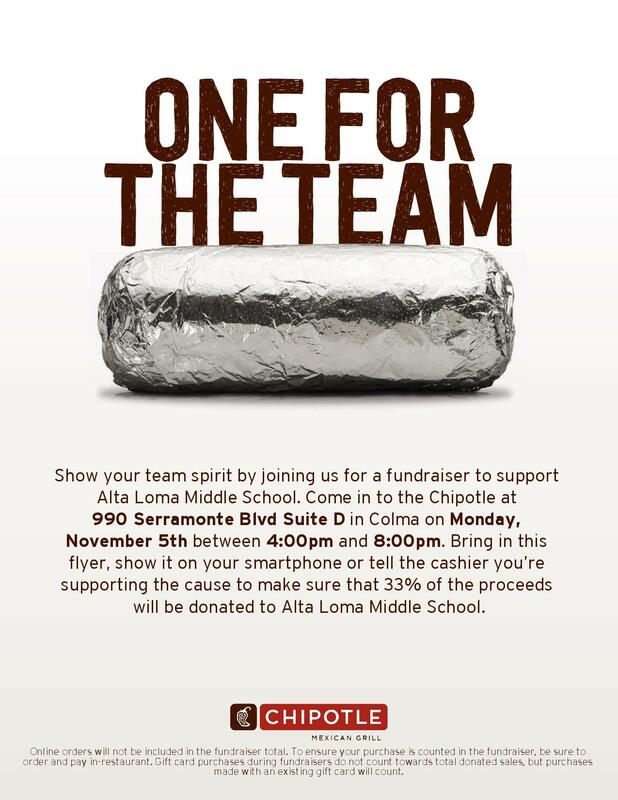 Come on out and let’s support our Alta Loma Middle School on Saturday November 5th between 4pm-8pm and purchase your dinner from Chipotle in Colma. 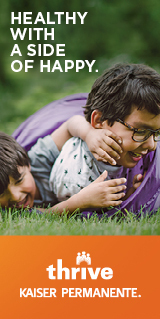 Show them this flyer to ensure our students receive 33% of the proceeds will benefit our students! Thanks Chipotle!